Every woman needs a serviceable bag to tote around her essentials, like 20 tubes of lip-gloss and the pile of forgotten receipts that inevitably builds up in the bottom of every purse. But, true fashionistas know that a handbag is much more than a boring essential. The right one can turn an outfit from ho-hum to hurray. Buying a designer bag can mean shelling out a month’s salary, but if you aren’t ready to spring for a big-budget bag like a Hermes or a Louis Vuitton, there are some more affordably-priced options. These designers produce luxurious, high-quality bags that are just right for stylish ladies on a budget. 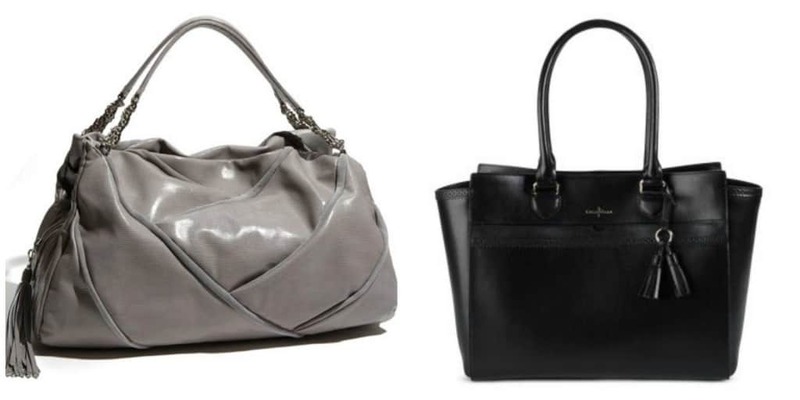 Walking the line between chic and classic, this legendary brand offers high-quality leather bags starting around $300. For even greater savings, shop the brand’s outlet store for last season’s styles and exclusive designs starting around $100. 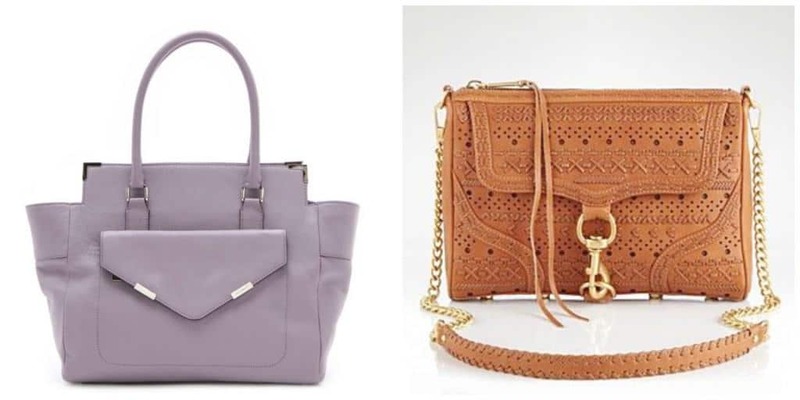 From hobo to drawstring bucket styles, Dooney and Bourke offers leather bags in shades ranging from cotton candy to basic black. Starting under $300, this brand is easily found in department stores, such as Macy’s and Nordstrom. 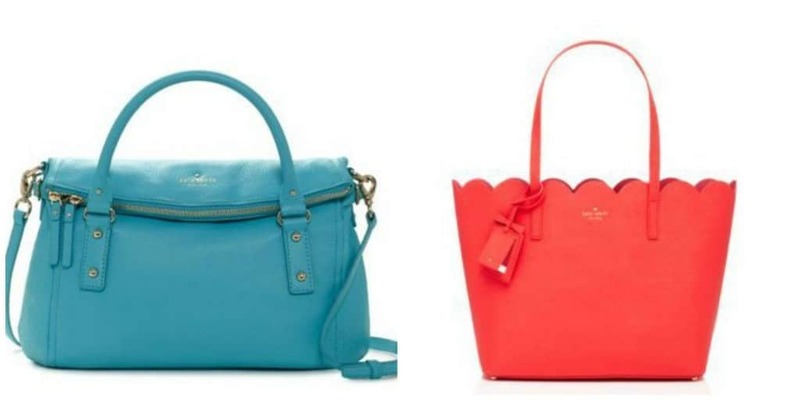 For a young, fresh take on designer bags, look for whimsical styles from Kate Spade. Featuring bright pops of color, quirky bows and boldly patterned interiors, pick this brand up at their retail shops, department stores and outlets for around $200. Or, look to the brand’s Saturday line for basic designs at affordable prices. Though Marc Jacobs bags are a celeb favorite with prices in the thousands, the MARC line is within reach of stylish girls on a budget. The line had become a bit dull over the last few years, but new designers are on board to breathe life back into the line and now it’s better than ever. Though the designer may be better known for adorable flats, their handbags are also completely craveable. 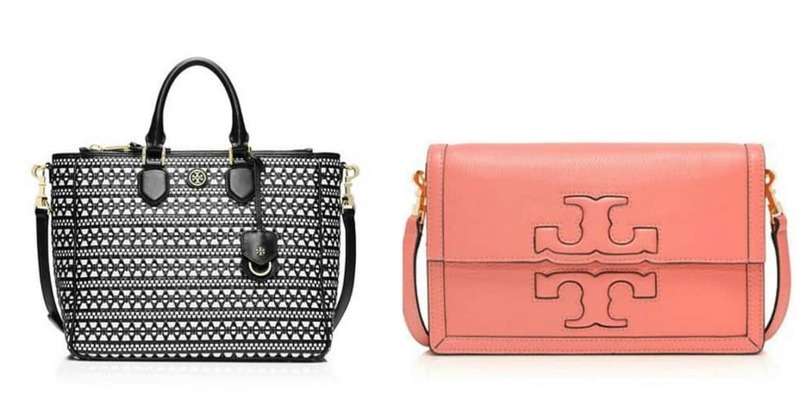 Merging sophistication with chic styling, the latest Tory Burch offerings have a slightly retro flair. Michael Kors, one of the latest giants of the fashion world, blends impeccable styling with affordability in the MICHAEL line. Highly structured bags feature plenty of organization capabilities. The brand’s Jet Set totes and laptop bags are not to be missed for chic career women. 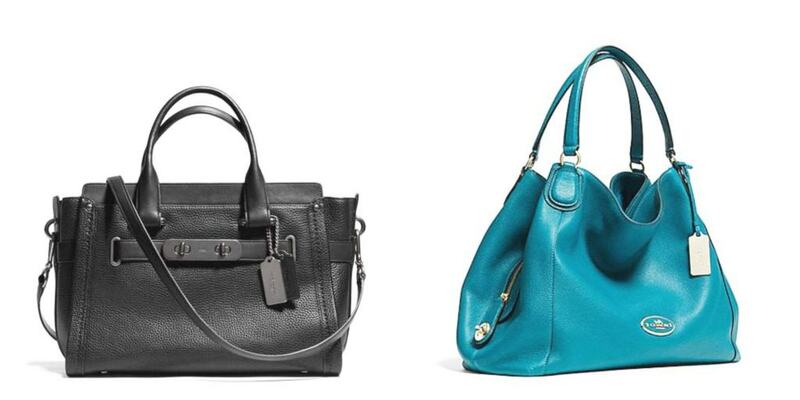 Starting at under $150, Cole Haan bags leave plenty of room in the budget for a matching wallet and shoes. The brand takes classic silhouettes for a luxurious turn with textured leather and saturated hues. 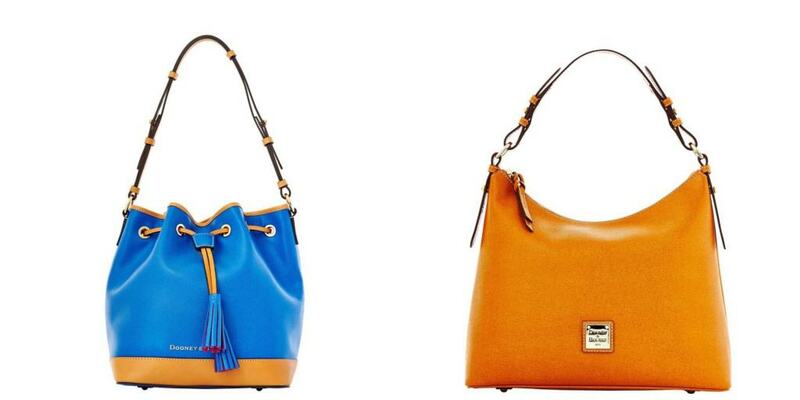 Vince Camuto is one of those rare brands that look much more expensive that its price tag. Founded in just 2005, the line got its start with shoes and is now a rising star in the handbag world. Grab one of these bags for under $200 and look like you spent much more. Geared toward the 20-something crowd, Rebecca Minkoff bags feature statement hardware, fringe details on the zippers and oversized pockets. However, the most recent collections have sought to appeal to a slightly more mature group with streamlined designs. 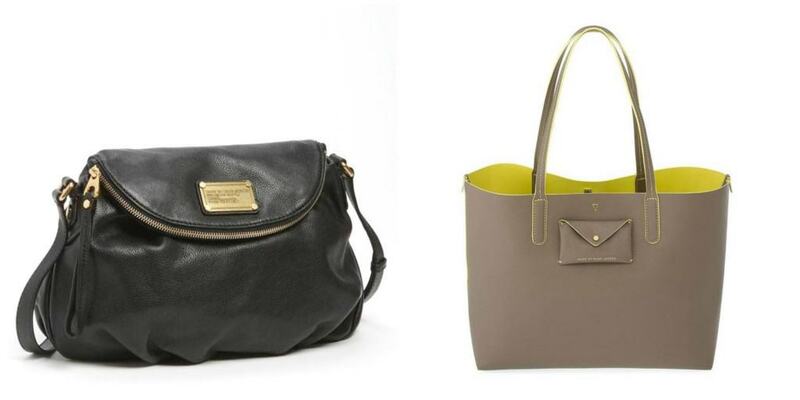 Fashionistas on the go will especially love the crossbody options which make up the best of this line. 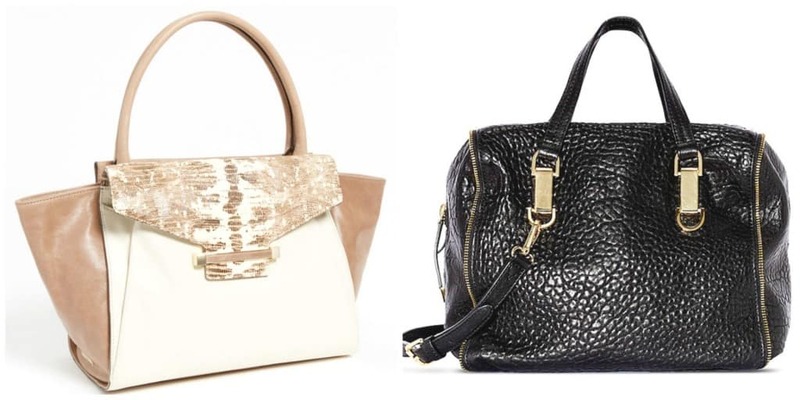 Fashionable ladies who are really counting their pennies will love the $100 starting point for Fossil bags. 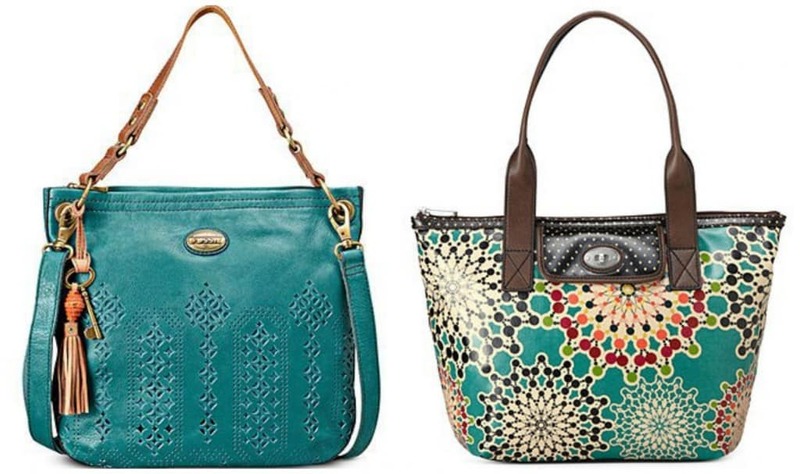 Featuring bold colors and chunky hardware, Fossil bags usually have a rugged, slightly vintage look. With both coated canvas and leather options, this line is among the most casual of the designer brands.